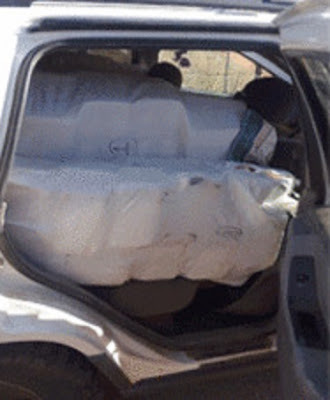 Mexican police found a shipment that included 45 kg of fentanyl in a vehicle near the city of Ensenada in Baja California. 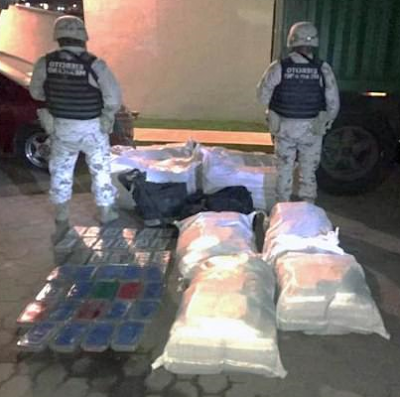 Also found was 914 pounds (415 kg) of crystal meth, 88 pounds (40 kg) of cocaine and 18.5 pounds (8.4 kg) of heroin. 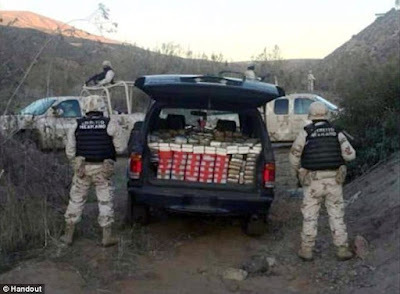 Ensenada is located about an hour and a half south of the border with the US state of California. The man was initially stopped because he lacked a front license plate. 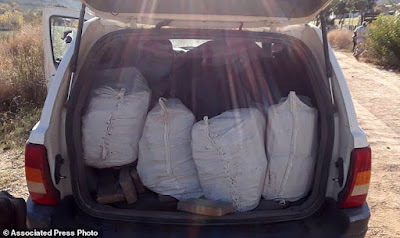 In November, Mexican authorities seized 31 pounds (14 kg) of fentanyl hidden in a car on a highway between the Gulf of California and San Luis Rio Colorado.